We proudly offer full installation, repair and replacement of residential exterior doors in the greater Twin City area. We offer a wide selection of wood, aluminum, glass and vinyl door products to compliment any style of home. We will work closely with you to determine which door best fits your needs. 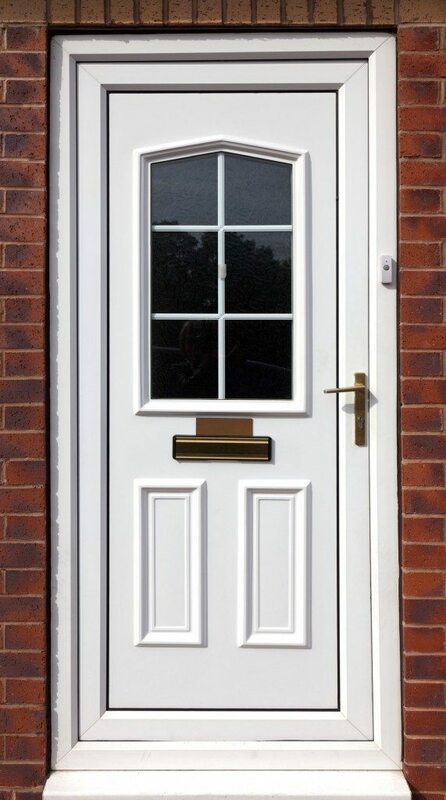 Once the perfect choice is made, our experts will install your door with professional craftsmanship and attention to detail. From entry doors, security doors, storm doors, and patio doors, we have the experience to make the proper replacement at a price that will certainly fit your budget. For a satisfactory design and durable product, we recommend the trusted name of Therma-Tru Doors to our clients. Their master craftsmanship and beautiful line of products are built to last, while guaranteeing energy-efficiency alongside a great price.